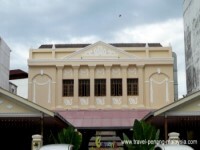 If you are looking for a Penang Boutique Hotel to stay in while on the island you will be spoiled for choice, with some amazing and unique accommodation that you will rarely find in Malaysia or indeed anywhere else in SE Asia. Here's our list of the best boutique hotels in George Town. This exceptional luxury boutique accommodation is located in the centre of the old part of town on the quiet Stewart Lane, with St George's Church to the rear. Just up the road from the Seven Terraces is this much smaller boutique hotel with just a handful of rooms, a restaurant and art gallery. 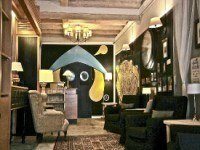 This small boutique hotel is located in the heart of China town along the popular Chulia Street. 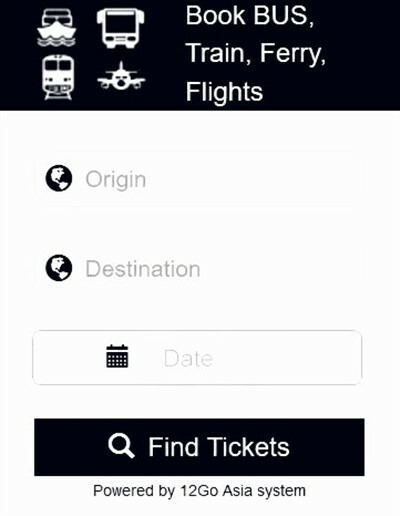 The sights of the city are all within walking distance of the property. 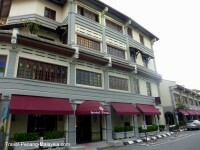 Boutique Heritage Hotel with 45 rooms, suites and entire terrace houses available, located close to the popular area of Penang Road. 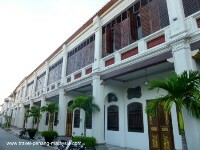 With an excellent location on Campbell Street close to all the sights and Penang Road, this heritage property offers just 12 traditional colonial suites. With just 11 individually designed and furnished suites, this luxury accommodation reflects on a by-gone era of rich Chinese merchants. All the rooms are decorated with many antiques of the times, but with all the mod-cons you would expect of a luxury hotel. 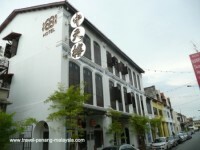 A new boutique hotel in Penang, opened in 2014, this property is located along the quiet end of Beach Street (Lebuh Pantai) and close to the Prangin Mall and KOMTAR. 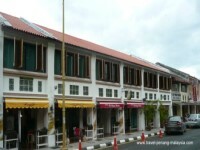 It is also less than 10 minutes walk to the popular tourist area around Armenian Street. A 3 star small Penang boutique hotel located in the centre of the old city long Muntri Street offers just 9 rooms / suites for guests. Located in the old part of town along Pitt Street just a couple of minutes walk from Armenian Street this property has a touch of the Swiss Alpine feel to it. 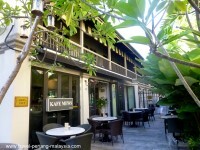 Located along the popular Chulia Street just a couple of minutes walk from Penang Road.